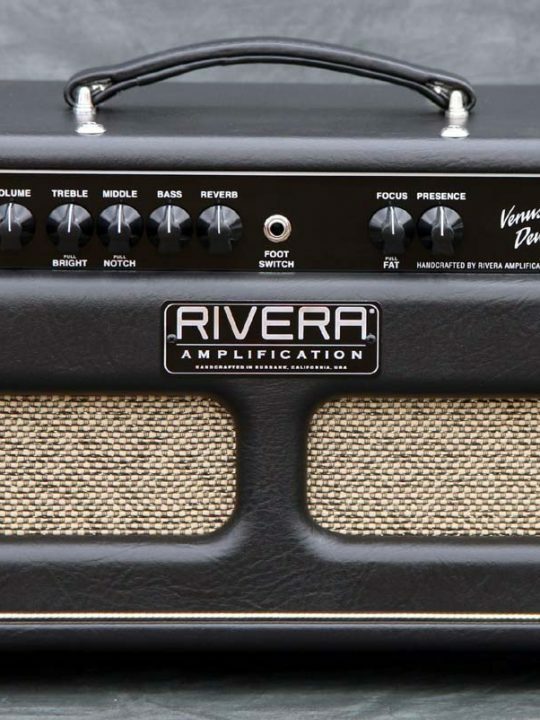 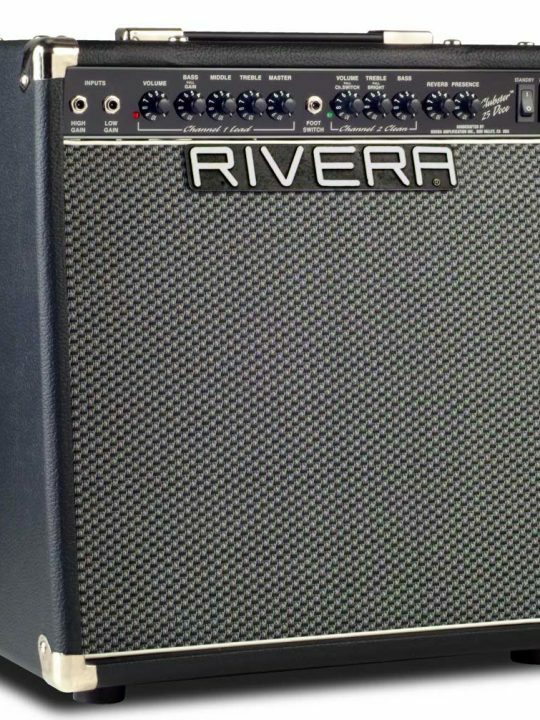 The Rivera Pubster 25watt Top belts out a rich, all-tube tone that’s anything but compact. 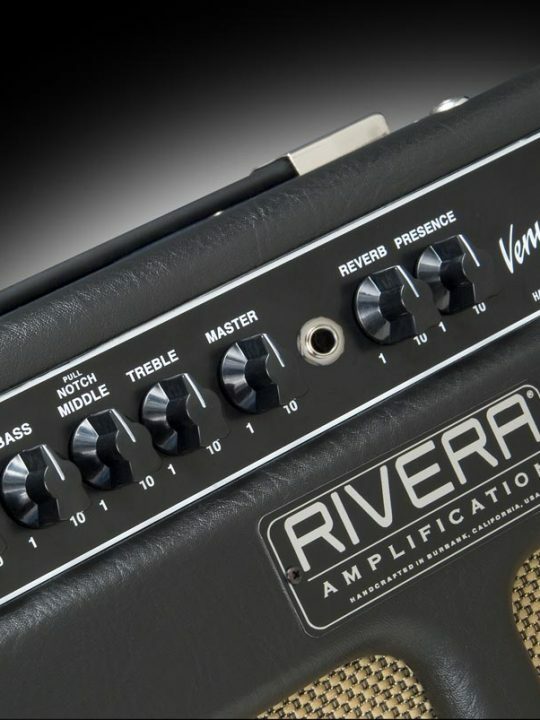 Powered by a pair of sweet and spongy 6V6’s, the Pubster also offers a single channel with foot switchable boost with it’s own master control. 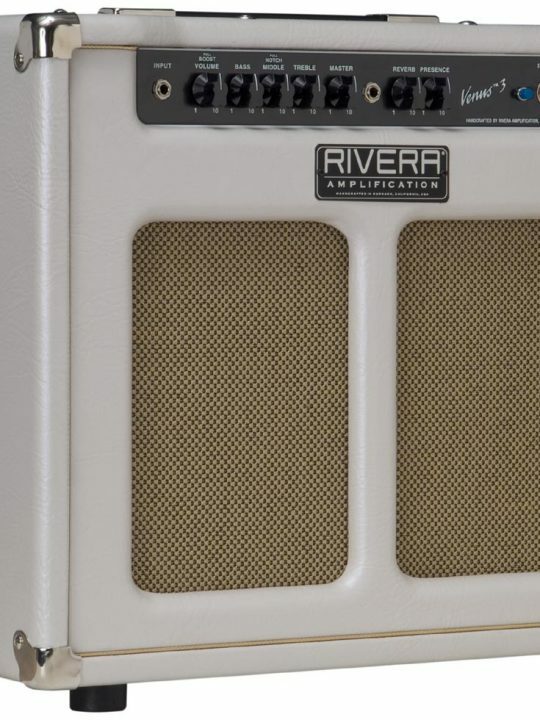 The Pubster head also features a genuine Accutronics® 3-spring reverb, an effects loop, line output and housed in the “Split Grill Venus style” cabinet. 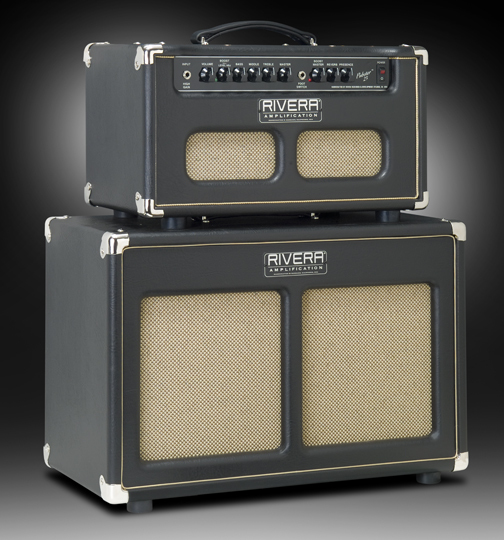 Ruggedly constructed using an oversized transformer, a welded steel chassis, nickel-plated steel corners, and military-grade components, the Pubster easily withstands the rigors of road and studio. 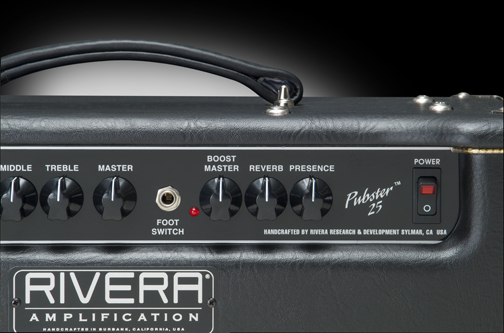 Different from the Pubster 25 1×10 combo, the Pubster was voiced to be clean without the boost channel. 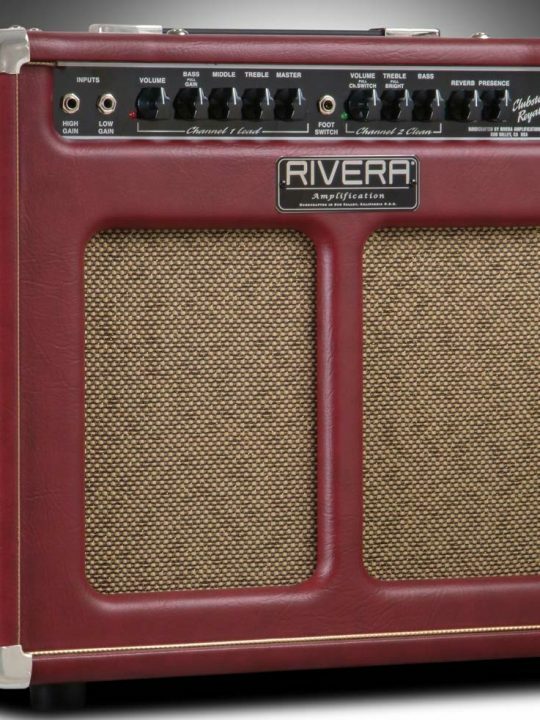 Think Paul Rivera designed Super Champ era but on steriods. 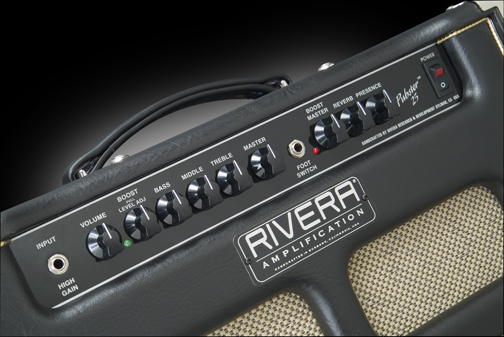 Kick on the boost channel and get all the classic to hard rock tones you’ve heard in your head. 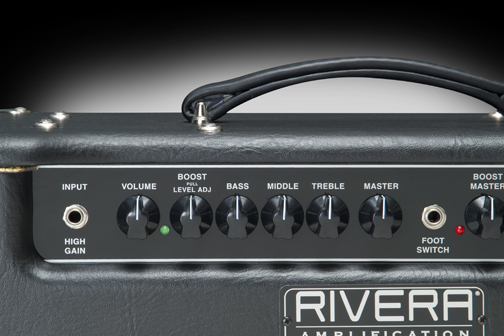 Separate Boost Level Adjust allows you to dial in just the right amount of gain. 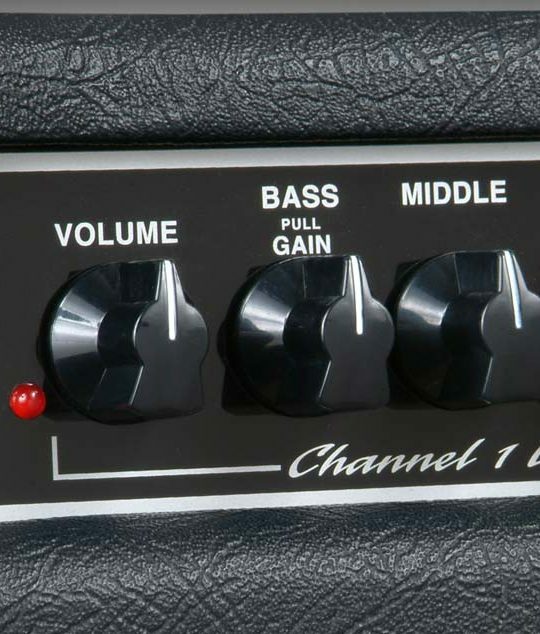 Separate Master control for the Boost acts like a second channel. 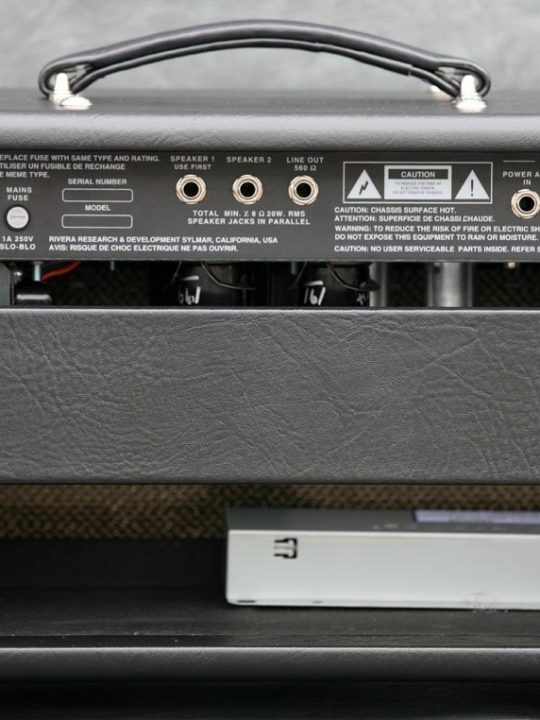 3 spring reverb pan installed for warm rich spaciousness. 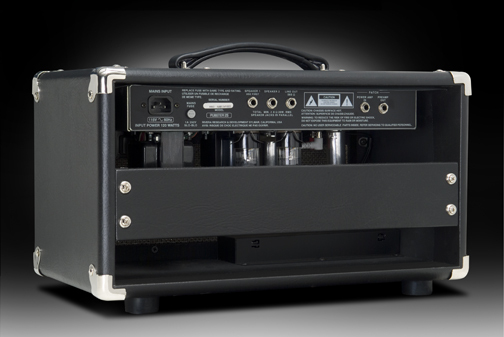 2 12ax7’s and a pair of 6V6’s powered this Burbank, CA USA made tone machine.